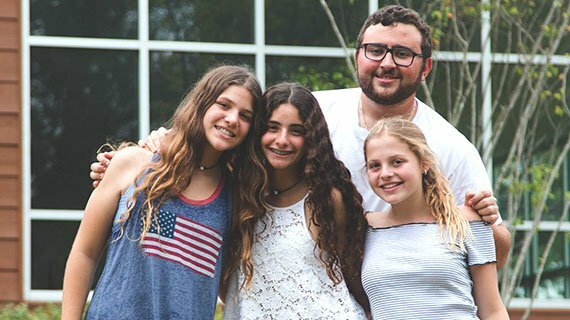 Our Madrichim in Training (MIT) program is designed for rising 11th graders who intend to work at Camp Judaea upon their graduation from high school. 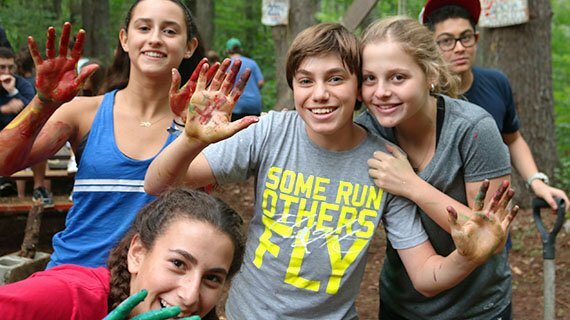 During the program, MITs will work with both unit and activity heads, senior staff, and designated advisers to learn the ins-and-outs of being an exceptional staff member. 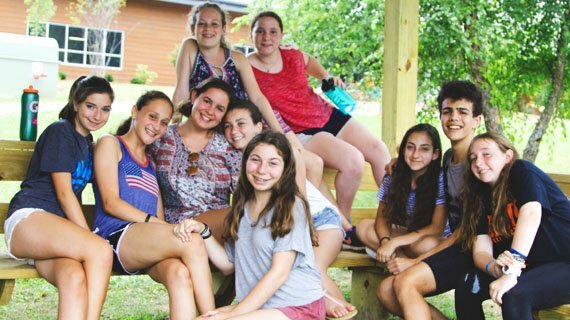 With on the job training and leadership development, our goal is to provide them with the experience and confidence they need to be successful Camp Judaea staff members summer after summer. 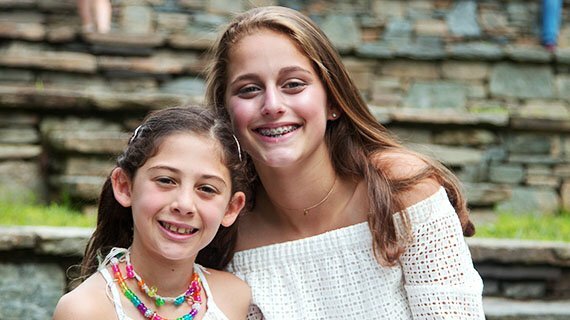 MITs are junior staff and employees of Camp Judaea Inc. As such they are required to go through the staff application process. This position pays a stipend and will earn you at least 100 service hours to our non-profit organization, which you can apply to your high school requirements. This group of creative, hardworking individuals are taking the beginning steps to being the ultimate counselor or activity counselor! Any rising high school junior may apply, but please understand that our MIT program has limited space and is quite competitive. 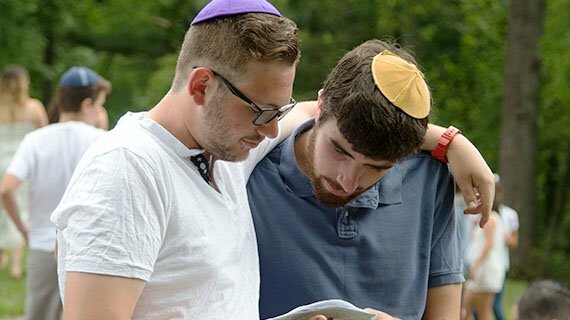 As such, we do give priority to applicants who have been campers at Camp Judaea.